Leeds United star Izzy Brown was taken off at half time in the club's Under-23s clash against Sheffield Wednesday, and had suffered a knock just before the break. Despite remaining on the bench as an unused substitute at the Riverside Stadium, Brown was named in the starting eleven yet again for the Under-23s against Sheffield Wednesday today. However, the Chelsea loanee was taken off at half time, after taking a minor knock just five minutes before the interval at the Middlewood Road training ground. 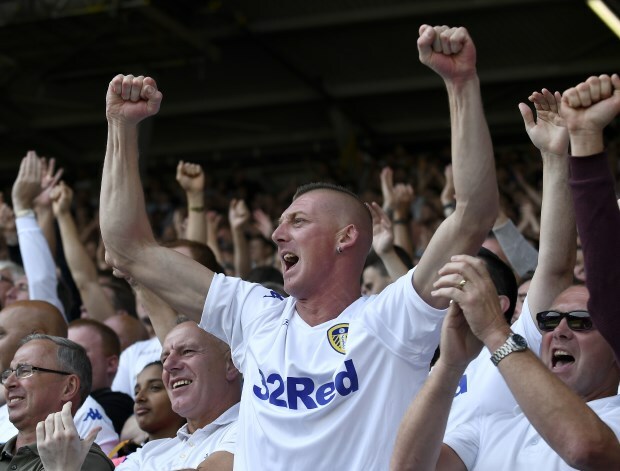 Brown suffered a blow to his lower back during an incident with an opponent from a goal-kick and although he carried on for the remainder of the half, Leeds opted to replace him at the break. It is unclear whether the challenge contributed to Brown being taken off at half time, or whether the Whites always planned to only give him 45 minutes. 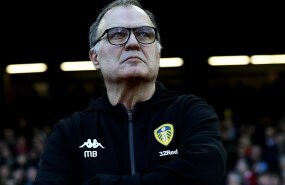 Leeds, who are just two points adrift of Norwich City at the summit of the Championship table, will next face Swansea City at Elland Road on Wednesday.